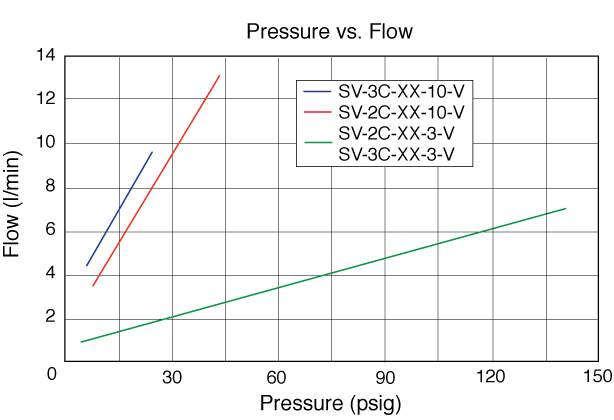 The SV series valves can be fully customized according to the user's unique requirements. 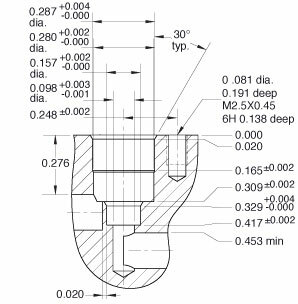 Consult Clippard with your specific application. 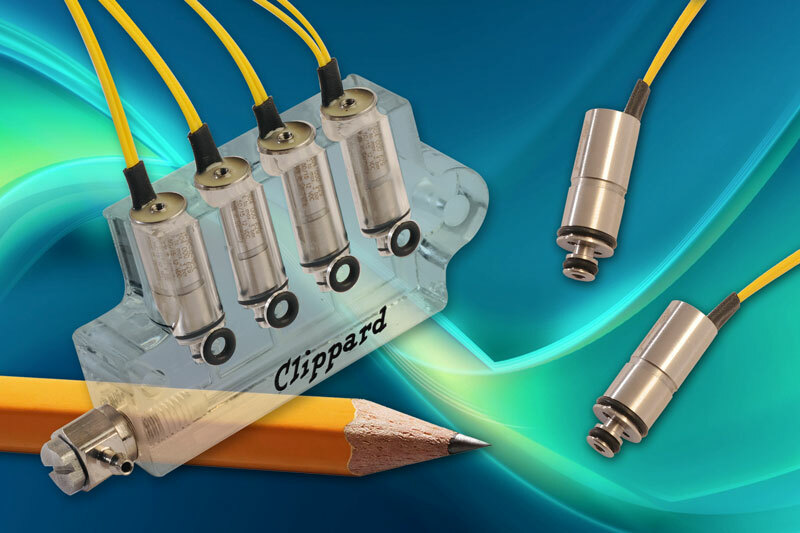 The same long life you depend on from Clippard's original EV line of electronic valves!